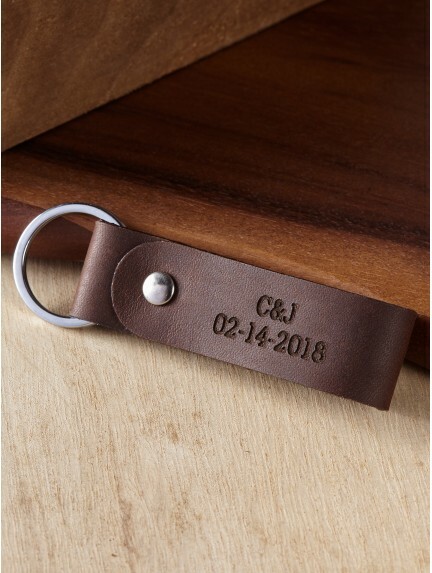 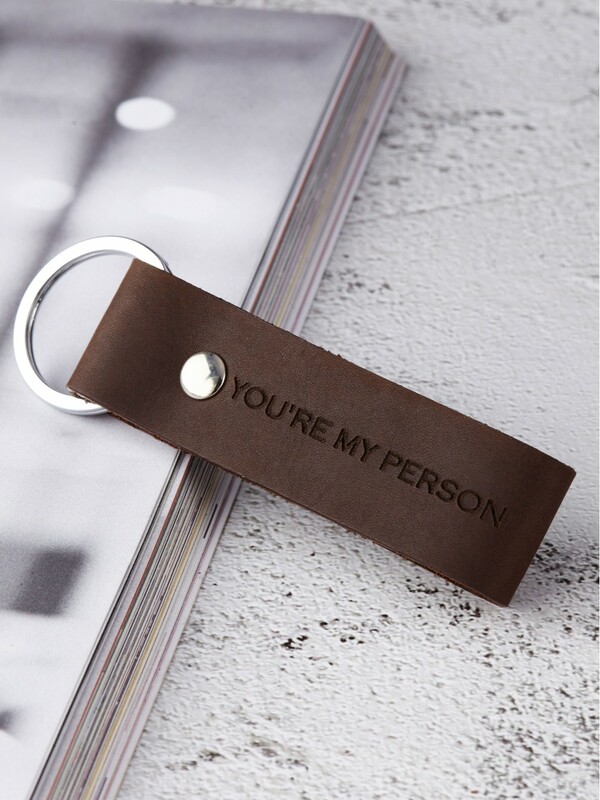 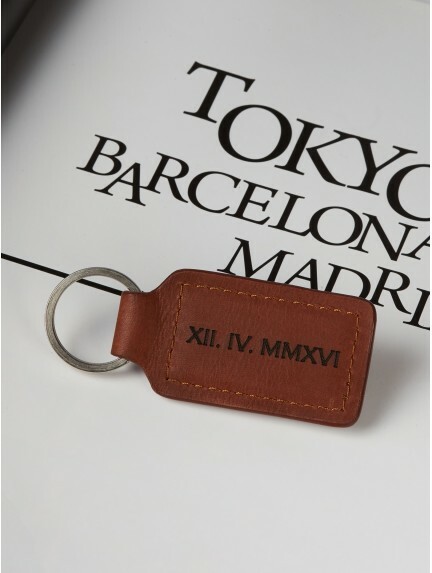 Handcrafted from quality materials in our very own workshop, these unique personalized keychains for boyfriends will remind him how much you love and cherish him. 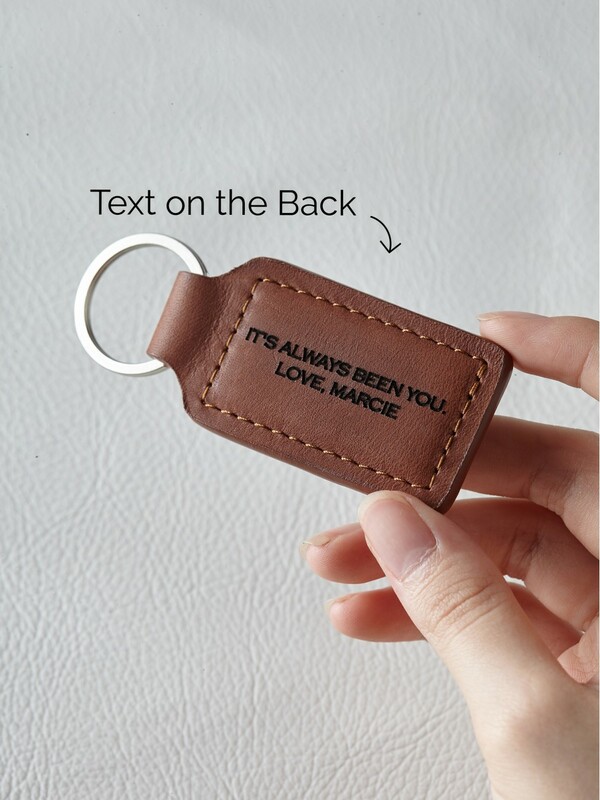 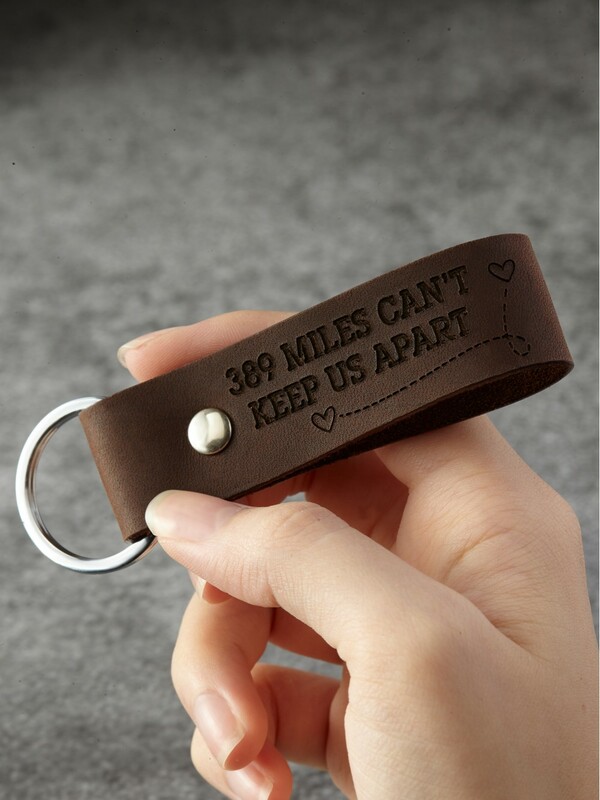 Choose from our wide selection of leather and metal keychains, engraved with funny saying such as "Best Boyfriend Ever" and your chosen message on the back side. 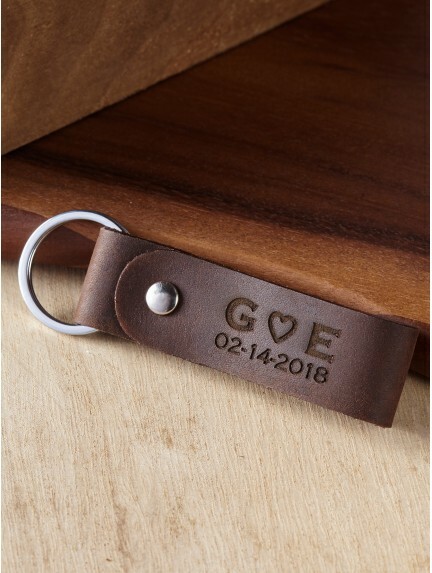 With choices such as long distance keychains or matching couple keychains, these engraved keychains for him are great as Valentine's Day gifts or anniversary gifts that celebrate your special love.